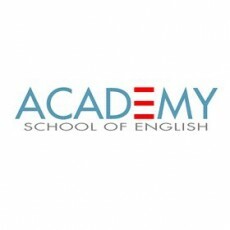 Academy of English is a well-established Cambridge accredited language school, based in the Marche region in Italy. The school offers a supportive working environment with complete teaching resources, modern classrooms, a lending library and free wi-fi. It offers a range of courses: general English, group and one to one lessons, Cambridge English exam preparation (KET, PET, FCE, CAE, CPE, IELTS) and others. There is no careers page for the Academy of English.